Olivia Munn has been cast to play Eric Bana’s wife in “Beware the Night”. Jerry Bruckheimer Films is now in production on the Screen Gems supernatural thriller feature film “Beware the Night”, and casting for day player actors and background performers is ongoing. Filming is taking place in the New York City area through August, 2013. All ages and types are being cast as extras. Principal actor casting has been taking place in both Los Angeles and New York. “Beware the Night” is based on the novel of the same name written by sixteen-year NYPD veteran, Ralph Sarchie. Award winning actress Elizabeth Banks plays Detective Nancy Porter. Hyde Park Entertainment, PalmStar Entertainment, and Merced Media Partners in association with the production companies Every Secret Thing and A Likely Story are in pre-production on the major feature film “Every Secret Thing”. Auditions are being held in Los Angeles and New York for starring and co-starring roles, including a three year old girl, eight year old boy, two eleven year old girls, two eighteen year old girls, and various adults of different ages and ethnicities. Shooting will take place in New York City, and all extras will be cast there throughout filming beginning on March 20, 2013. 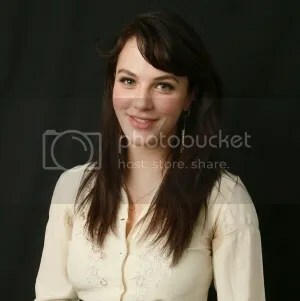 English actress Jessica Brown Findlay co-stars as the dying Beverly Penn. 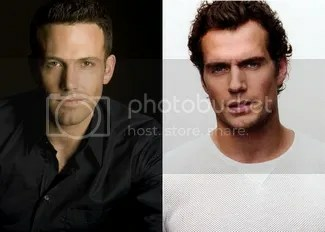 The Warner Bros. Pictures supernatural drama feature film “Winter’s Tale” is set to begin filming on October 29, 2012 in New York. Principal actor casting is taking place in New York, as well as all extra casting. The film is based on the bestselling 1983 novel of the same name by Mark Helprin. It is a fantasy story set in 19th Century and present-day Manhattan that revolves around a thief, a dying girl, and a flying white horse. 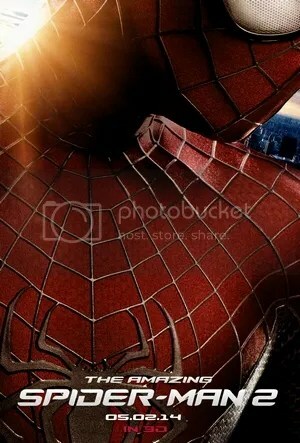 The film originally had a $75 million budget, however the studio dropped the budget to $46 million. Shooting runs from October 29, 2012 through January 30, 2013.